There are many kinds of FDA-approved sleeping pills; from tranquilizers like Valium and Xanax, to sedative-hypnotics like Ambien and Lunesta, and even antihistamines like Atarax and Unisom. Though more likely to be familiar to the typical physician, these laboratory-developed drugs are not the only possible solution to sleep problems. 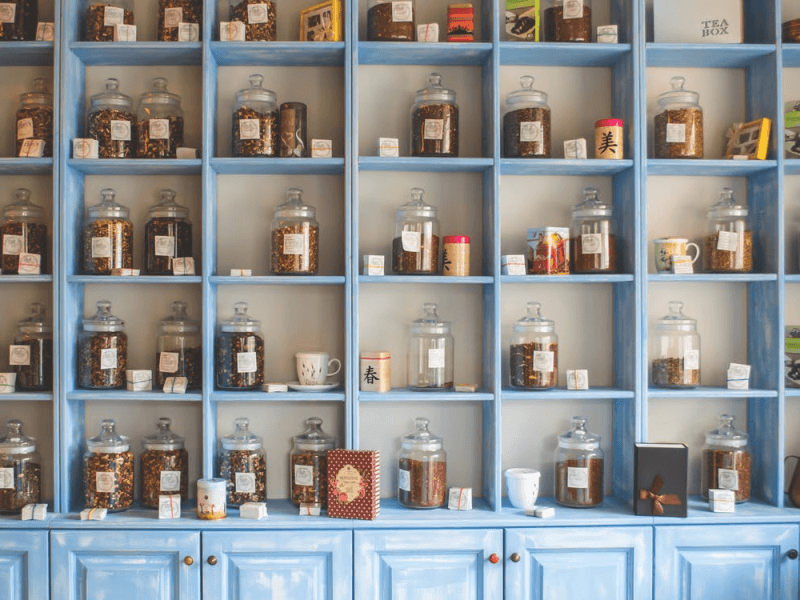 A longstanding tradition of herbal medicine, stemming from multiple cultures around the world, has survived and thrived even in the face of modern science and technology. All-natural sleep aids, though typically classified as dietary supplements, are not uncommon. These formulations are made by blending ingredients like plant extracts, amino acids, hormones and other organic compounds. Sometimes you can also find single plant extracts with dosage instructions. These come in two forms: liquid in the form of tinctures or syrups, and solid in the form of powder—loose or in capsules. There is also the more traditional route, which is to drink a cup of tea before preparing for sleep. A related practice is aromatherapy, which makes use of non-edible essential oils. Below are lists of popular plants that have been used as sleep remedies—most of them for centuries, though some are recent mainstream discoveries. Studies have been done to back the medicinal use of many plants to aid sleep; though some do receive more scientific attention. While most are safe for short term or sporadic use, long term use is not something that is recommended without medical supervision. Talk to your doctor before adding these herbs, spices or extracts—especially if you want to start taking multiple ones, or a botanical sleep aid of a proprietary blend—to your daily routine. We looked at the NASA Clean Air Study in particular as a reference for this list of easily found house plants that can be kept in the bedroom. 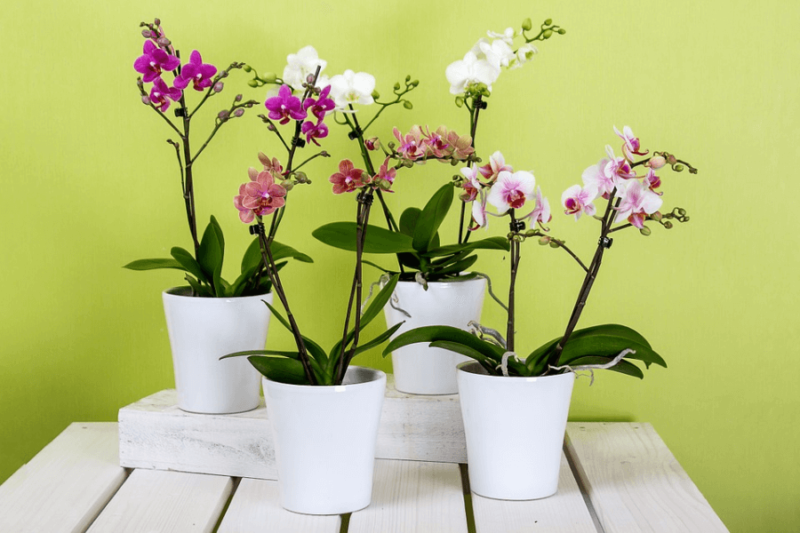 The toxic agents that these plants remove from the air in your house—benzene, formaldehyde, trichloroethylene (TCE), toluene, xylene and ammonia—are chemicals that come from common household items. You may not realize that they’re even there! For example: Benzene, formaldehyde, toluene, xylene may all be present in furniture and other wooden and painted products. Formaldehyde and toluene are present in cigarette smoke. Ammonia and TCE may be present in cleaning products. 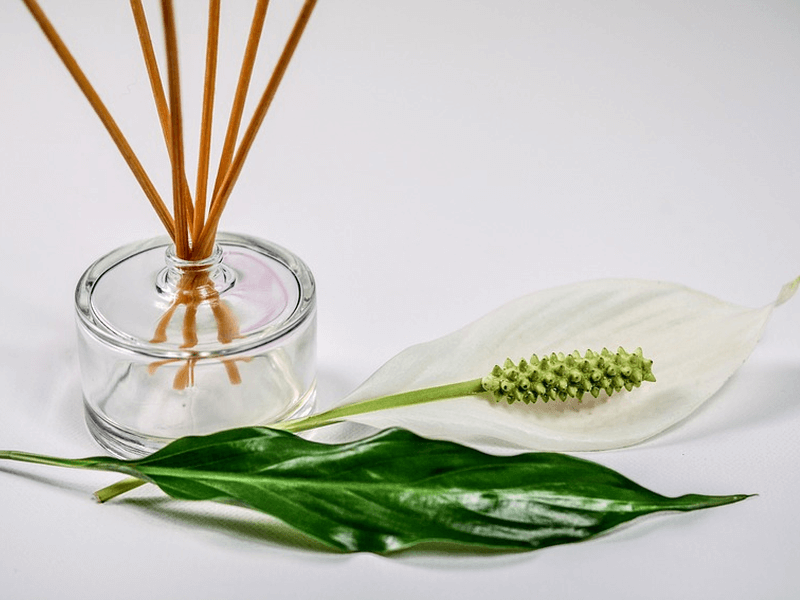 The bottom line is that even the most cautious and conscientious homeowner can benefit from having air-purifying plants around the house—especially in the bedroom, where clean and properly humidified air is paramount for better sleep. This list is also included in our Animals in the Bedroom series of articles. Essential oils are concentrated natural plant oils that are normally distilled by steam or water. An essential oil of a plant may be extracted from its bark, flowers, leaves, roots, or stems; though certain parts may be better for extraction for certain species. These essential oils retain the fragrance and properties of the plant, making them popular for both recreational and medicinal purposes. The real advantage of working with essential oils is the range of ways you can use them: aromatic, topical and internal. As with tea infusions and bedroom plants, there are those that are better than others when it comes to helping you get better sleep. This list is made up of some of our favorite essential oils here at Good Night’s Rest. You may be familiar with some natural sleep remedies, like Valerian or Lavender. However, there will always be plants that you won’t have heard of due to cultural or locational barriers. Some may be not completely unknown, but not typically thought of as a way to treat sleep problems. 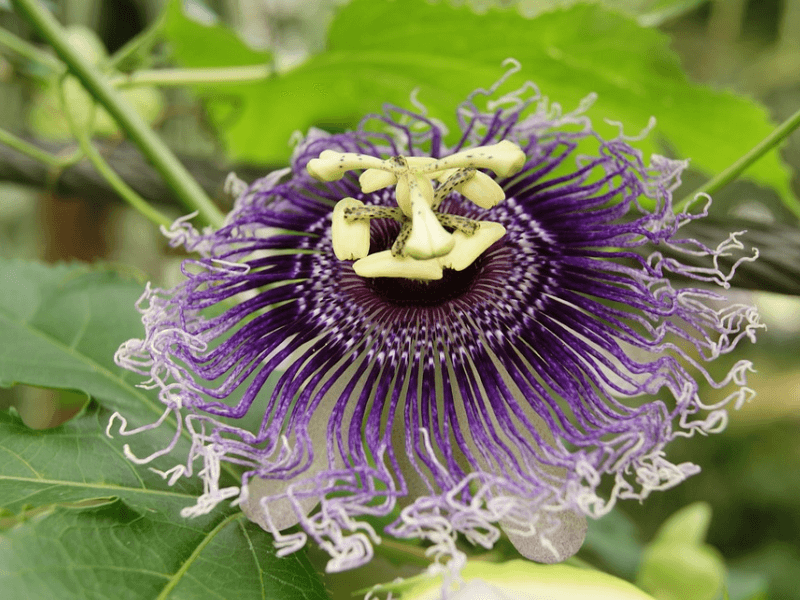 We’ve compiled a short list of exotic—or otherwise unfamiliar—plants that have long been used medicinally in their locales, though not always for sleep. We’ve seen them all in various sleep aid formulations, though! You can find them in dietary supplements, tea blends, and sometimes even in single-ingredient tinctures or powders. Medical botany is easy to take advantage of and look into in North America, even without counting on exported extracts and herbs. There is well-documented indigenous or otherwise abundant vegetation here that can well-equip budding herbalists and the sleep-deprived alike. 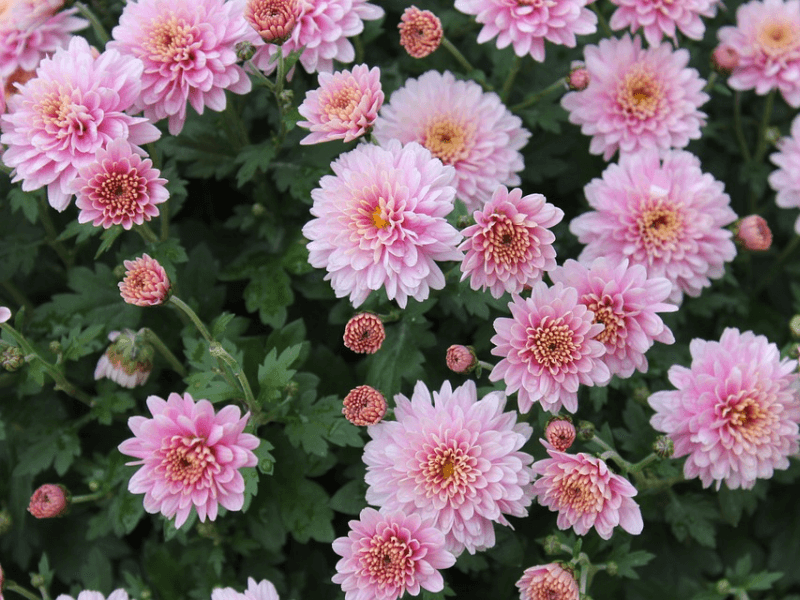 We’ve compiled a short list of plants easily found in the US and the rest of North America; which are commonly used to soothe, relax and induce sleep. 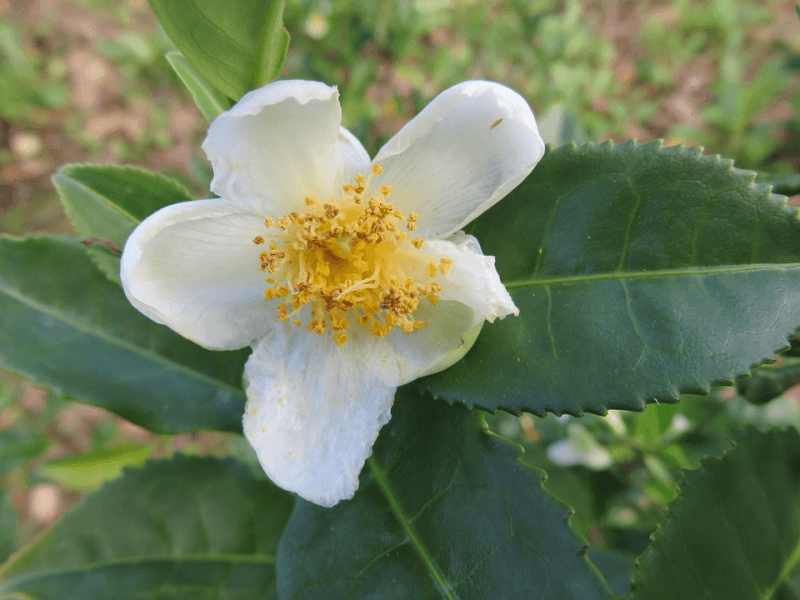 These plants are used in tea blends, supplements or other means of ingestion. 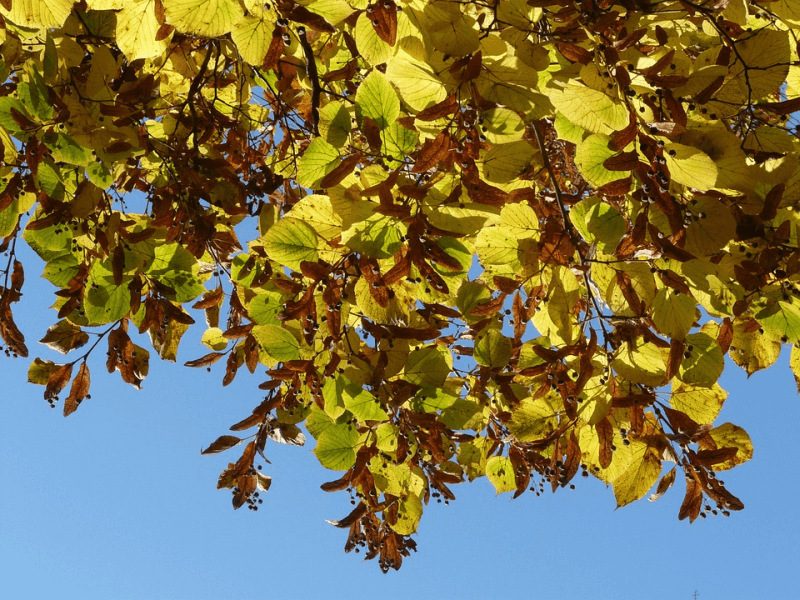 While it can be tempting to start a medical botany journey with multiple-ingredient blends of dietary supplements and teas, there are advantages to starting slow. For one, it’s easier to pinpoint specific positive effects of specific herbs ingested. It’s also safer, as there’s no danger of negative interactions between different elements of the remedy. Here is a short list of plants commonly used to soothe, relax and induce sleep; alone and in blends. Taken alone, the suggestions below often carry their own in terms of aroma and flavor; those that don’t may have other particularities—such as potency or even traditional use—that justify its standalone use, though they may benefit greatly from a dash of honey or stevia. Of course, almost all of the plants enumerated do otherwise work well with other plants. It’s all a matter of preference. 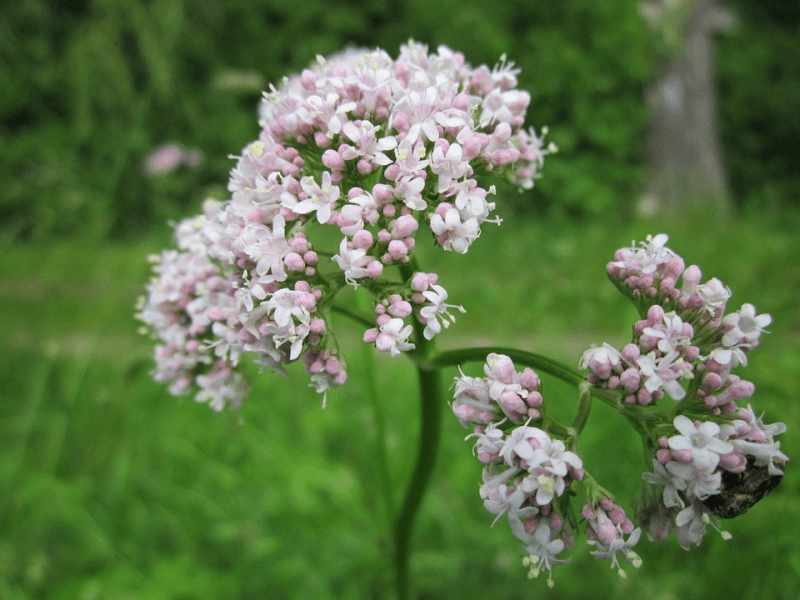 When it comes to sleep and medical botany, there are very few plants as well-known and as frequently used as Valerian; both on its own and blended with other herbs or plant extracts. Though not a North American native, it grows abundantly in the US—and is even considered weedy or invasive in some States! Here we discuss the merits of Valerian, followed by likewise entries on other plants commonly paired with it; in tea blends, supplements or other means of ingestion.